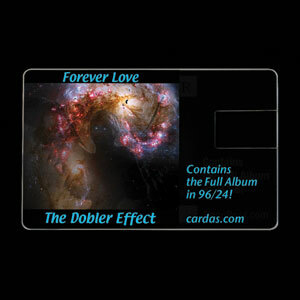 The Dobler Effect, Forever Love Produced by Kip & David Dobler. 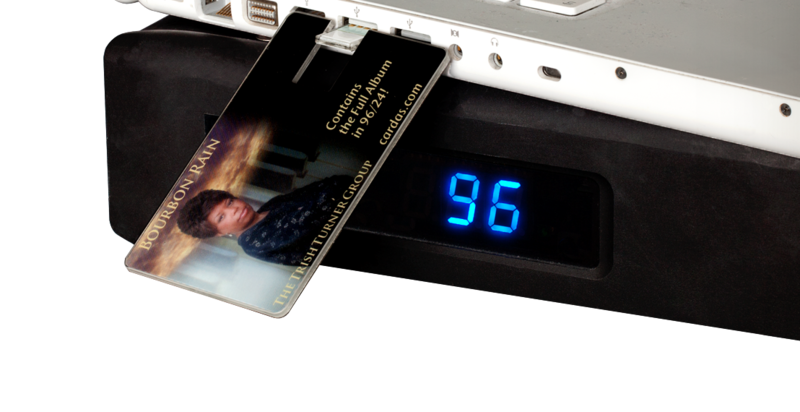 Trish Turner Group, Bourbon Rain Produced by The Trish Turner Group. Dean Peer, Airborne Produced by Dean Peer. Dean Peer, Ucross Produced by Dean Peer. Nancy King, King On The Road Produced by George Cardas and Glen Moore.